Queenstown is known as the most scenic city in New Zealand, enriched with year round attractions and activities to suit all ages and budgets. It’s expansive open spaces, diverse terrains and stunning natural beauty has made it the perfect place for world-class golf courses. 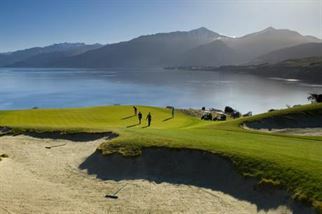 Amazing Accom has narrowed down the top 5 golf courses in Queenstown below. The breathtaking mountain views and diverse course make it a truly unique experience. 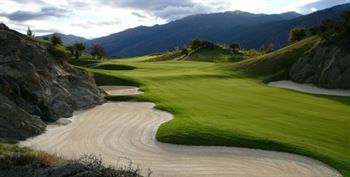 Much like Queenstown itself Arrowtown Golf course is a year round destination. This renowned golf course is a must visit attraction for every golf enthusiast who visits Queenstown. This 18 hole, par 71-championship course has scenic views of the Remarkables Mountain Range. 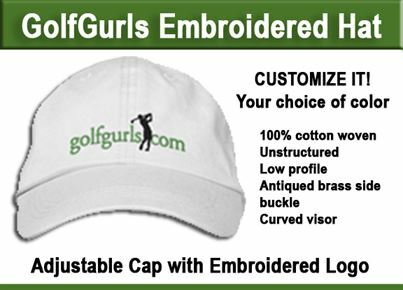 You can tee off in five different positions to accommodate every level of playing expertise. It’s high altitude (of over 390 mitres) truly make it a unique experience. Designed by the renowned Sir Bob Charles and upgraded by Greg Turner the course creates a world-class dramatic terrain, suitable for every golfer. 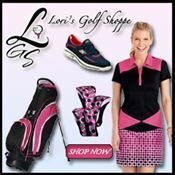 Have you ever played golf in New Zealand? What was it like? Add your comments in the space below. In of all the Top 5 Golf Courses in Queenstown, i like Queenstown Golf Club the most. Glad you like Queenstown for golf. Can you tell us what is so special about this course?? ?